Avlon hopes to bring the speech back into the spotlight in his new book, Washington’s Farewell: The Founding Father’s Warning to Future Generations. 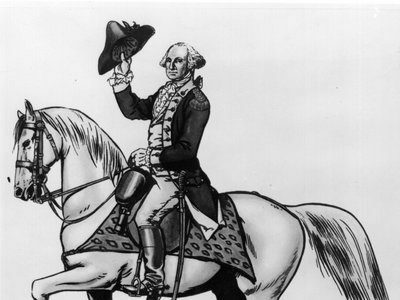 This entry was posted in Audio and Podcasts and tagged NPR, Washington's Farewell. Bookmark the permalink.